Sitting in front of the computer, composing a creative, fashion-forward blog post makes me smile. But it's usually a solitary activity, unless you count my supportive husband sitting beside me while I type, taking advantage of my engrossment to sneak in a snooze-inducing poker tournament marathon. Or, if you count Ruby scampering around the newly "childproofed" living room as I look up every few minutes seconds to make sure she hasn't gotten involved in a precarious situation. 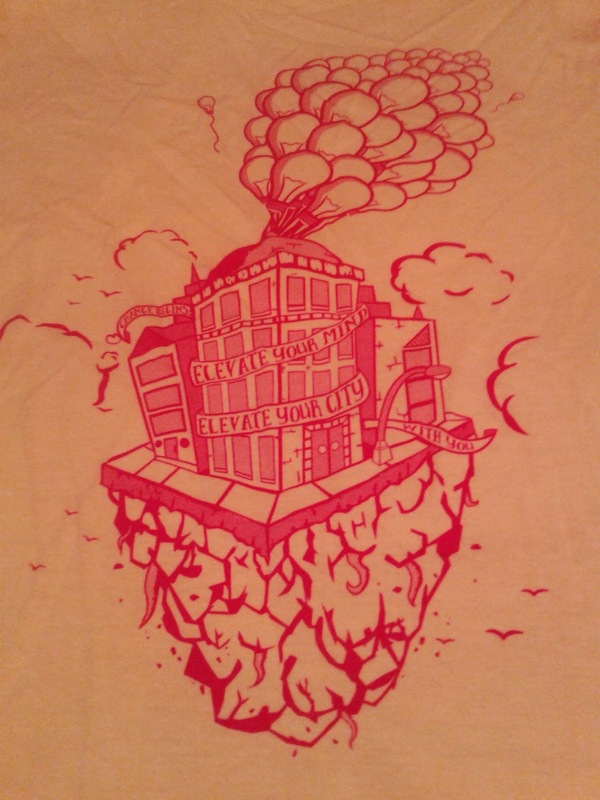 Elevate your mind, elevate your city. Word. I love the golden wings! 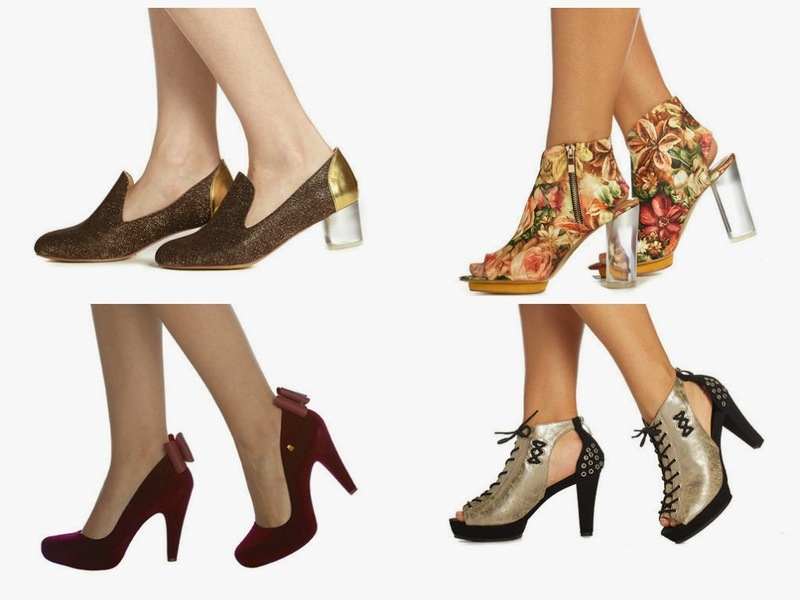 A brand that tiptoes on the cutting-edge of shoe styles is Vogue Footwear. 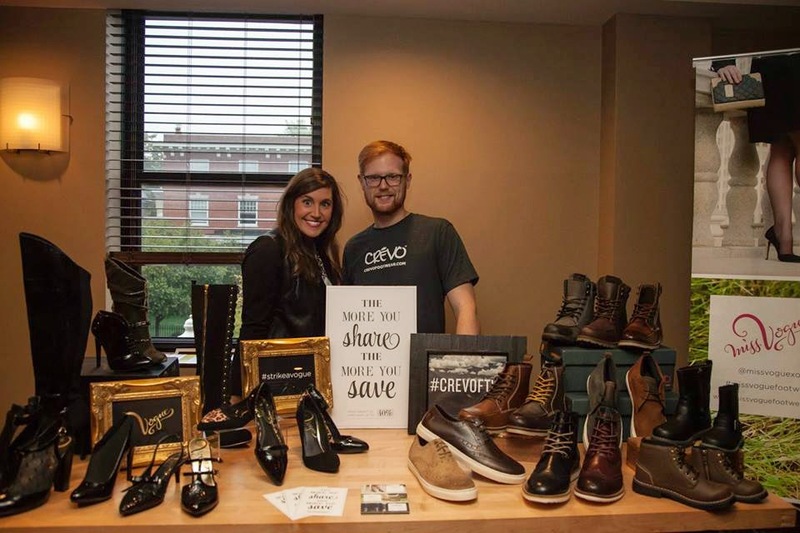 They recently launched an adorable tween line called Miss Vogue and a hearty men's line, Crevo Footwear. Just for you lovely readers, use the code RZ15 for 15% off your purchase! 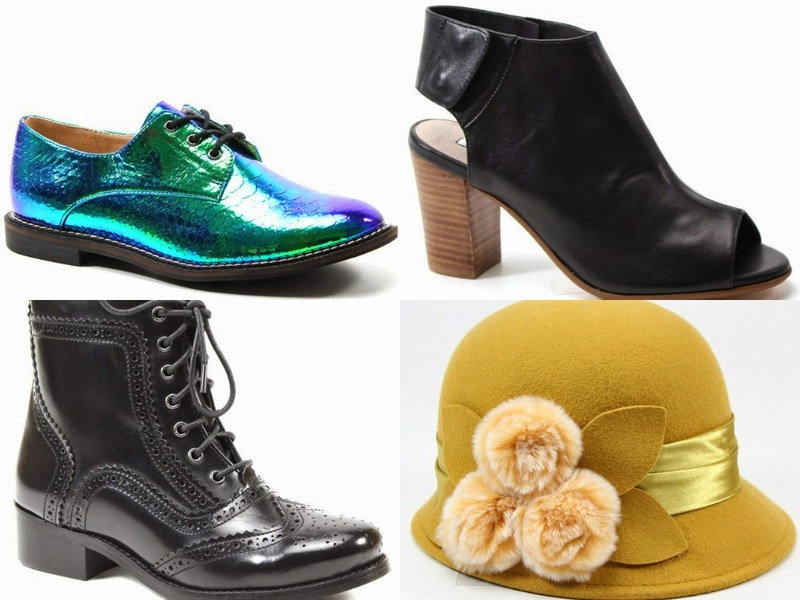 Another brand that struts at the height of fashion is Bronx Diba Shoe Outlet. Actually, they also sell accessories like totally on-trend hats and scarves. Don't worry gents, they've got you covered at Testosterone Shoes. 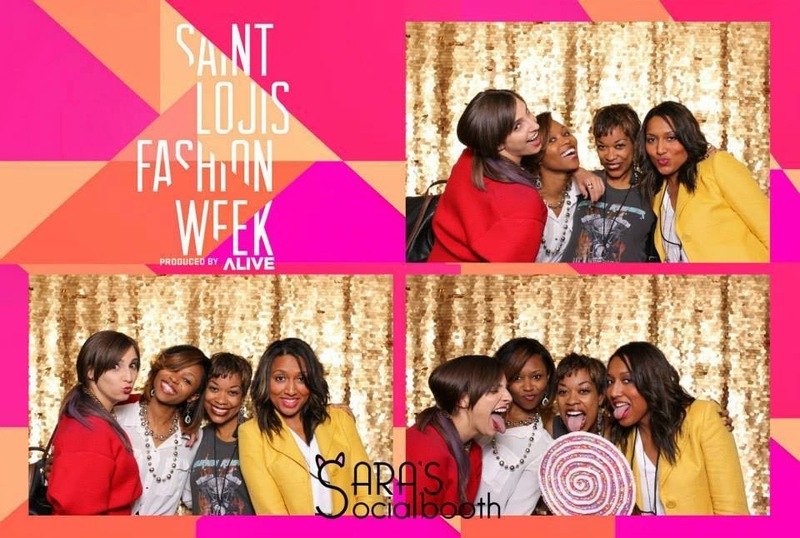 Another bonus (because you rock, of course): use coupon code STLFW for $25 off your purchase! Although I can spend hours working on outfits, when it comes to nails, I am lazy. I rush through my manicures and have the uncanny ability to be chip-blind as the polish wears off. 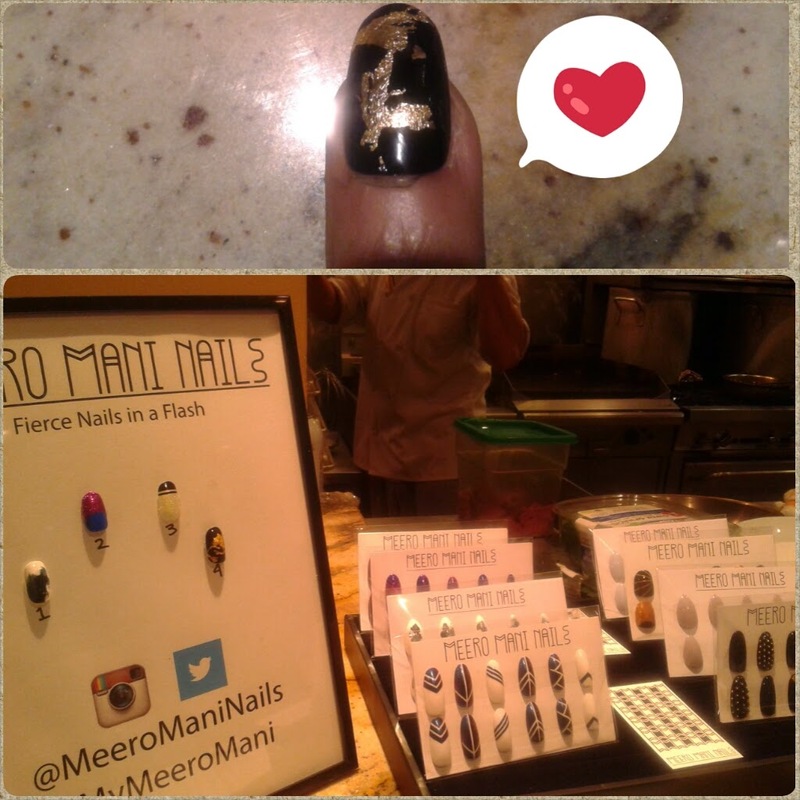 Meero Mani Nails is ideal for my nail lifestyle. Each press-on nail is adhered with strong adhesive that lasts up to 7 days and can even be re-used if handled with care! 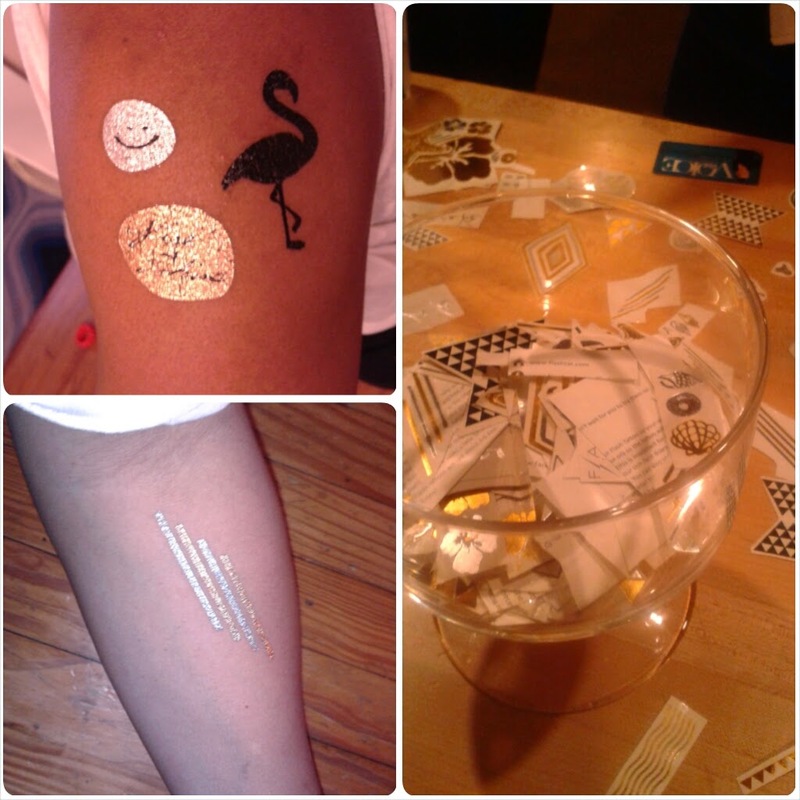 It was fun actually having long nails, at least for one night. So, I'm definitely an omnivore. (Not sure I could live without pepperoni pizza.) However, I have huge respect for vegans, especially when it's with regards to shoes. Cute shoes. Really cute shoes. 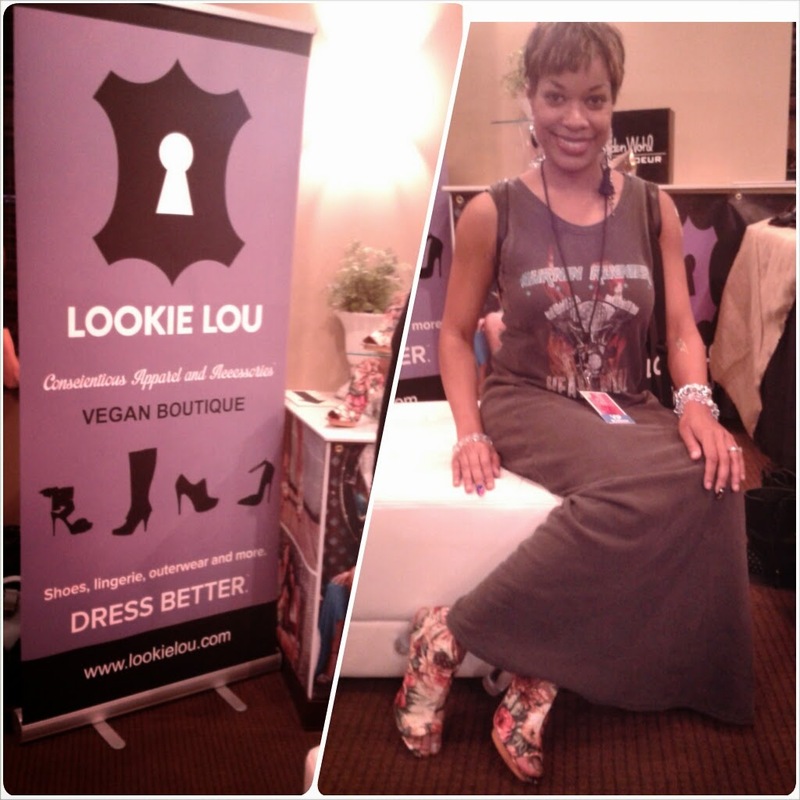 (The VIP Blogger Lounge was a shoe-lover's dream!) How the pieces from Lookie Lou are made without leather, silk, or wool is beyond me, but it feels great to wear something that's socially and environmentally conscious. 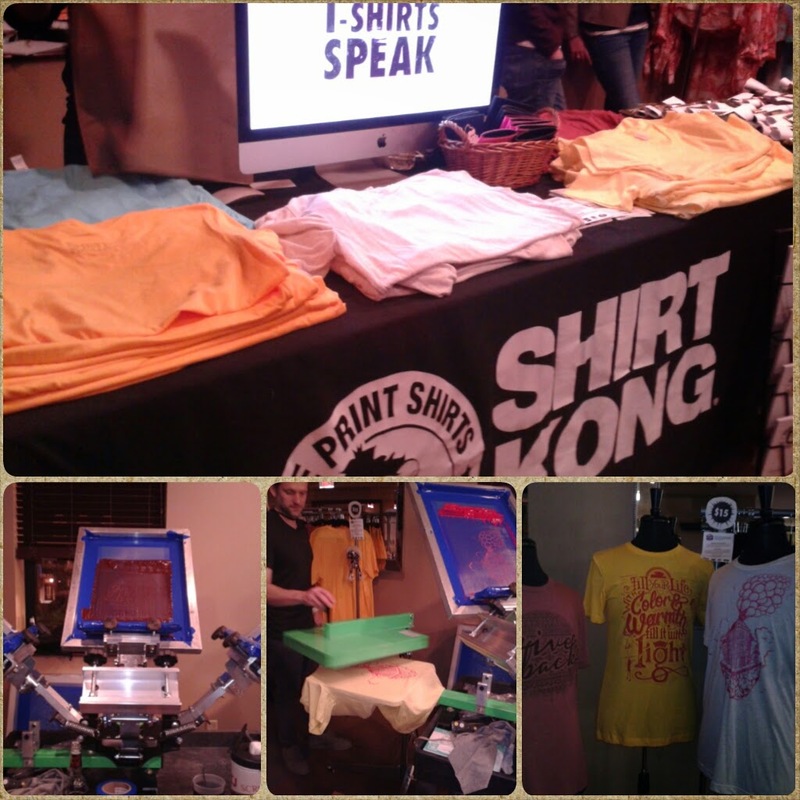 And, use the code STLOUIS14 for 15% off! I snapped a pic wearing these gorgeous booties called Spartali in Red. Wouldn't mind taking those home! 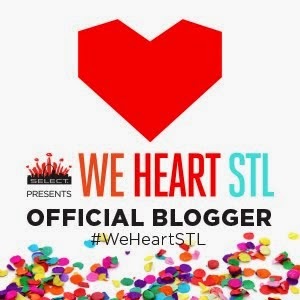 Are you a local blogger? 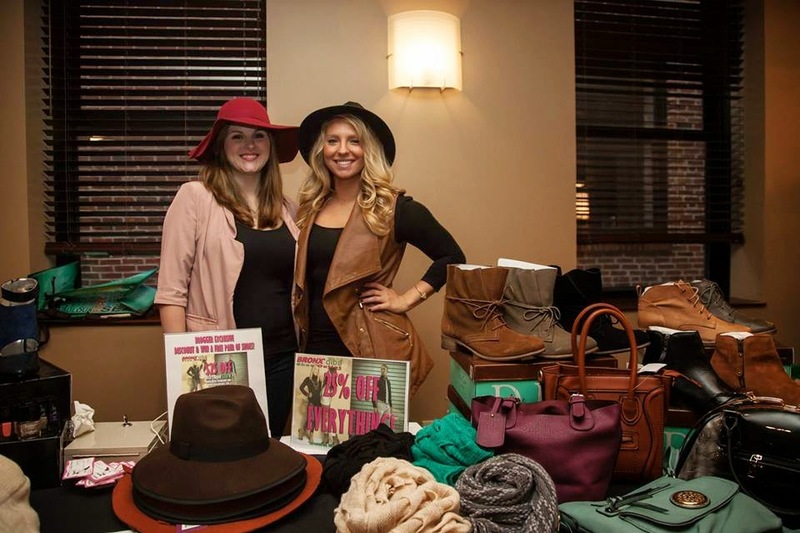 You should join me in the newly-launched blogger network, Well Dressed Midwest. Click here for more info! Thank you for rocking our nails and sharing them with your readers. It was a pleasure to meet you. I'm still swooning over your Yoro Creations tassle earring!